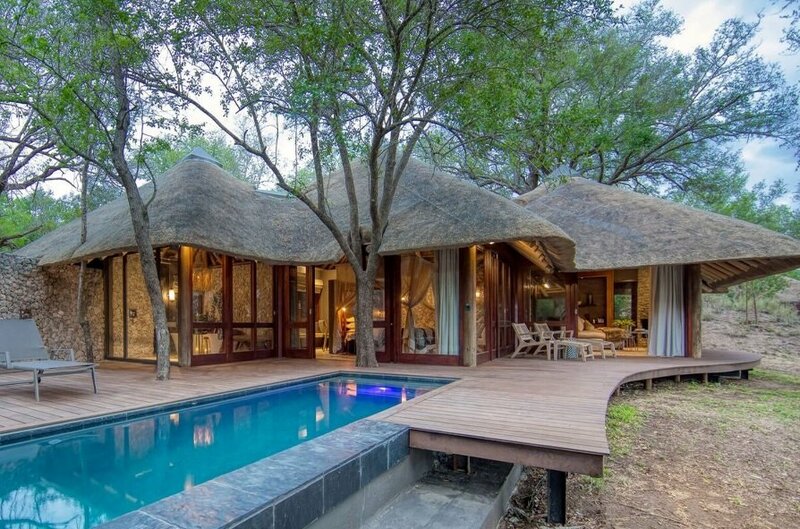 The Dulini Collection are happy to inform that they are extending the 15% discount off accommodation rates offer, for bookings travelling until 30 June 2019! – Travel dates 01 January 2019 – 31 March 2019. – Minimum stay 3 nights or more. Lodges can be combined, subject to availability. – Cannot be combined with any other special offers. – Applies to new bookings. 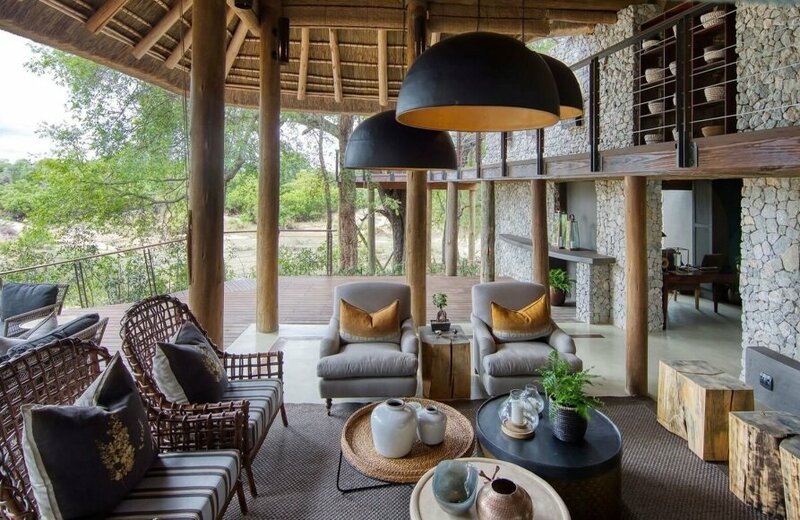 The Dulini Collection is very proud to announce that the remodelling and decorating of Leadwood Lodge completes our program of refurbishments for all three Lodges. 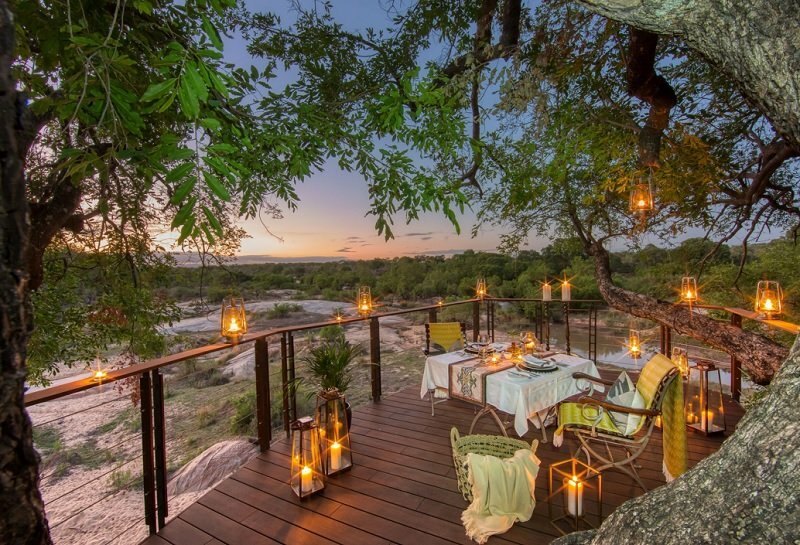 The contemporary elegance of the Leadwood suites is complemented by the chic attention of personal butlers; and the exclusivity of the experience is extended to the safari where no more than six guests are accommodated on the customized Land Rover.